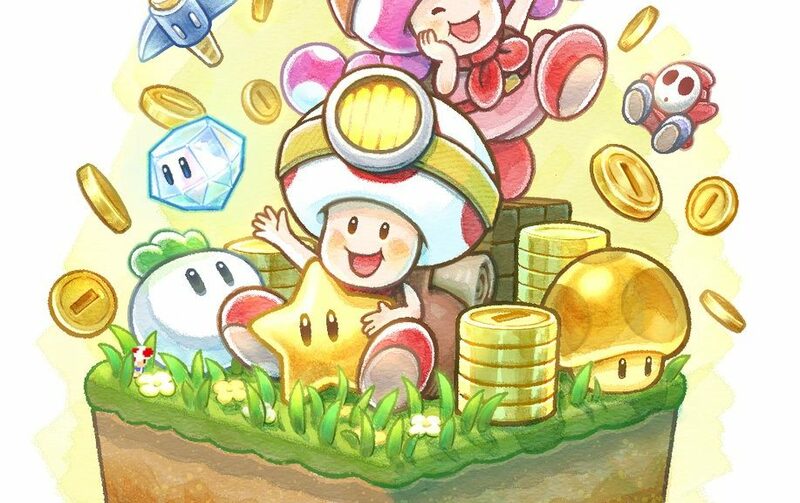 Nintendo of America has uploaded a new illustration for Captain Toad: Treasure Tracker to celebrate the game’s release. The illustration was done by the game’s developers. Have a look at it below.